Flexitank is mainly used to transport various non-hazardous liquid, main materials are Polypropylene PP woven cloth and multilayer food-grade polyethylene PE plastic film.It can be installed in 20ft c ontainer, high capacity and easily operated, can replace expensive tank, barrels and other traditional packages. 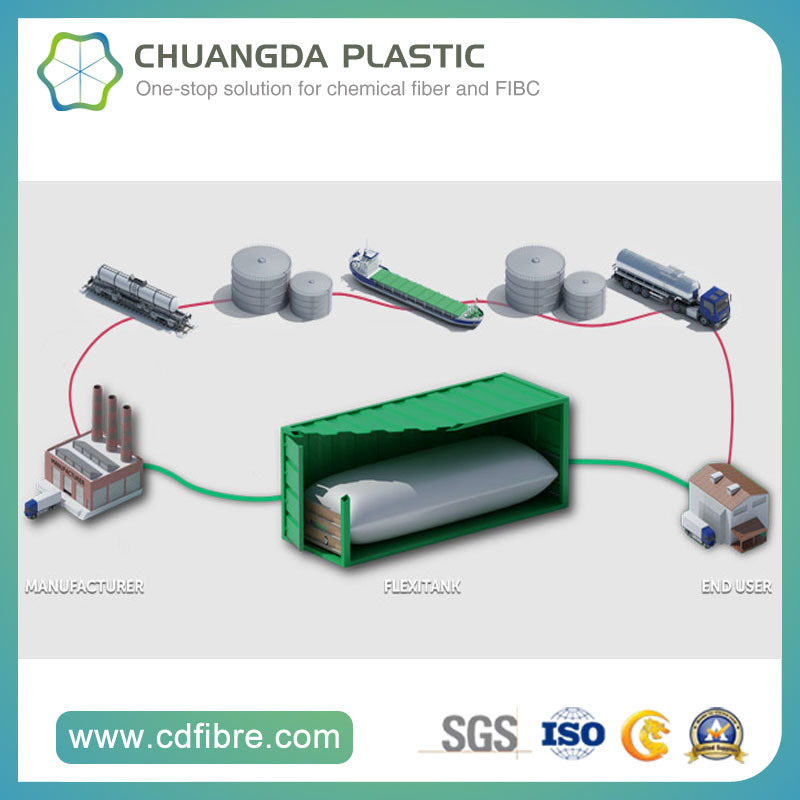 Thus dramatically reduce the cost of loading and discharging, package, transportation and materials management etc. 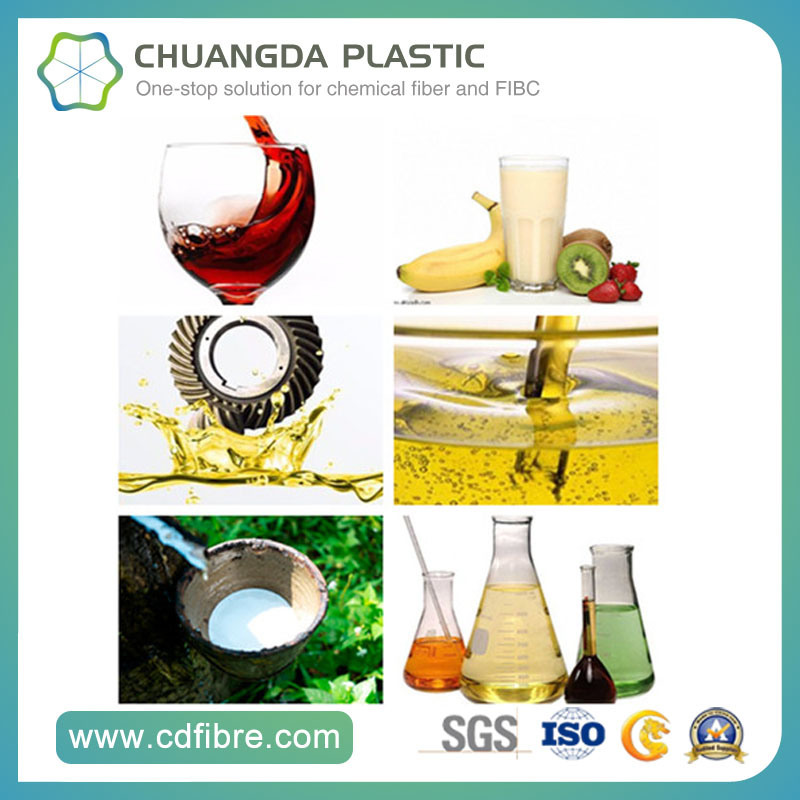 Transport and packaging various non-hazardous liquid like Wine,Oil, Fruit juice,Plam Oil, Non - hazardous liquid chemicals etc.. 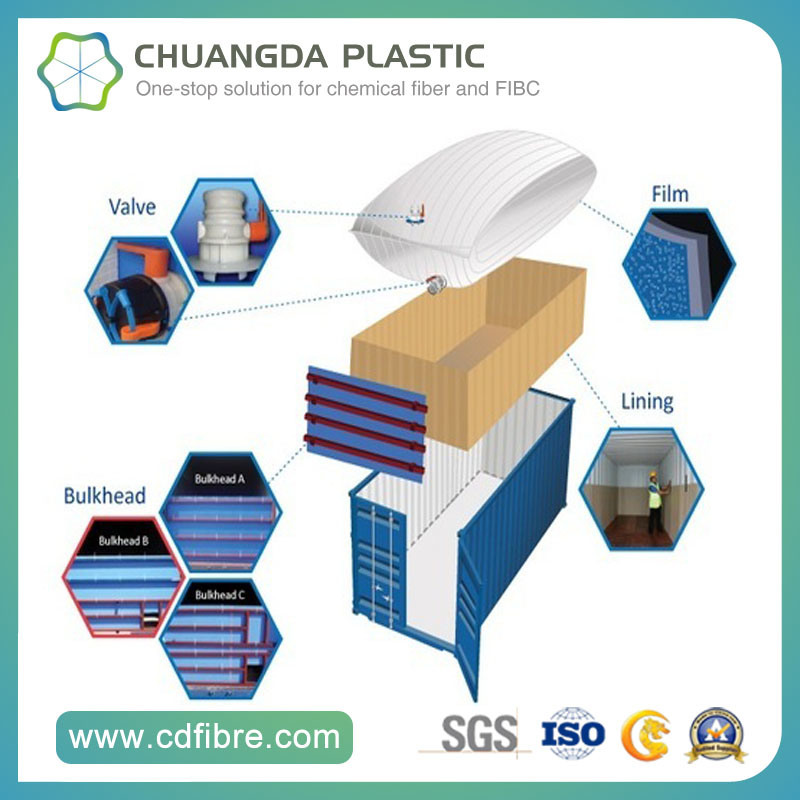 The use of container liquid bag transport, easy to implement the public, iron, sea trio fast intermodal, door to door one-stop mode of transport, greatly improving the transport efficiency. One-time products, eliminating the need for cleaning, maintenance and other costs, and in the loading and unloading process greatly saves manpower and financial resources. Flexitank can replace expensive tank, barrels and other traditional packages.Container flexitank can transport various non-hazardous liquid.Such as: Wine,edible oil,all kinds of fruit juice, food additives,Lubricants,base oil,tung oil,glycerol coconut oil and many Non - hazardous liquid chemicals etc..
With 2 modernized plants and over 200 skilled workers. 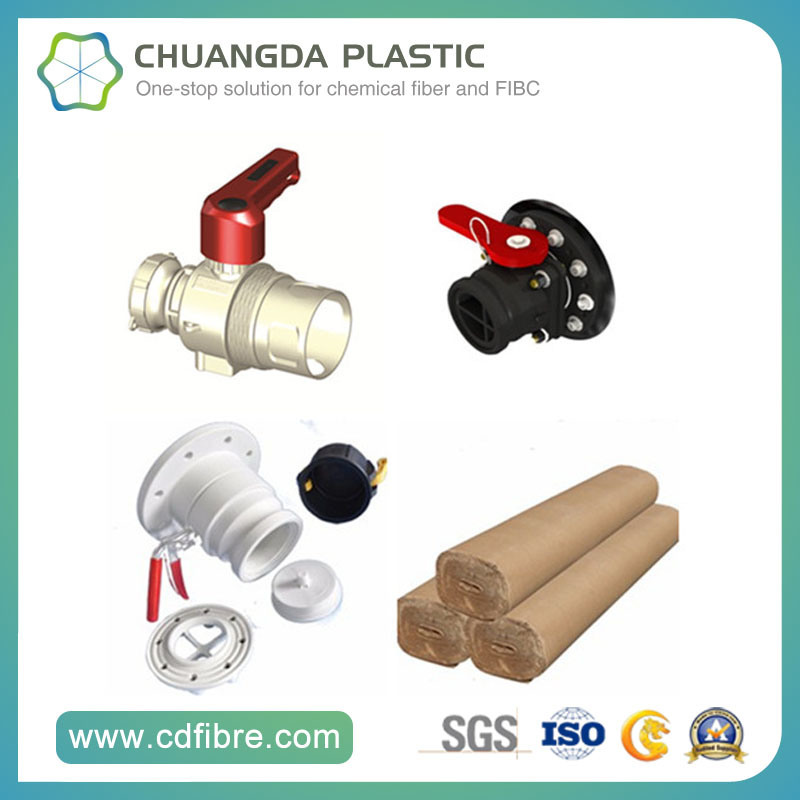 All production procedure are controlled in house, greatly reduced the product costs. Good promise for delivery time. Excellent and experienced marketing team supported by a committed technical support team, quality control team & Research & development team. Both OEM and ODM are warmly welcomed. Your Best Solution For Flexitank! Any sizes, any specifications, any logos are acceptable. We also supply sample order service. Welcome to us for more details about Price, Packing, Shipping and Discount etc..